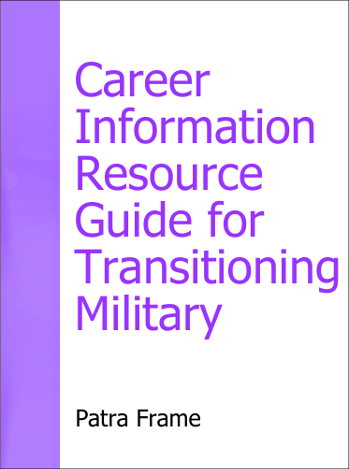 My conversations with military in transition often demonstrate they have jumped into a job search with little planning. Whether you are transitioning after several years’ service or are retiring, you face big changes. These go beyond just job search to selecting among career options for future employment and any education choices, as well as where you want to live next, any family goals, and building a financial reserve before you transition. Adding to these challenges is that you are trying to juggle a life change, military job demands, and an unfamiliar job search process. Thus the thought of doing research and creating a plan can be overwhelming. Planning and prioritizing your activities will help you leverage your time and efforts to be effective and successful. While you have much to do to find your best next success, wasting time on the wrong activities does not advance your search. But it is very common! To start smart, you need to do research and planning before pushing ahead. Learn how to be effective in the job search process so that you can leverage your interests and desires into a new success. “The tighter your goals, the shorter the search” process is not just a career counselor’s line. to do this before the daily realities of your last active duty months. The process is designed to help you think of your mid-term and longer-range destinations – what you want out of your work life, and how to get there. Then to develop an action plan and execute it. The basics include analysis of both personal and environmental factors. You will look inward to identify your interests, values, needs and goals; figure out what you don’t know that you need to know and validate your work assumptions; and start defining your past employment successes. Then, once you have chosen some work options which interest you, look at external factors. These include the economy, global/national/local influences on your desired work or field, technological changes, and the current/future market forecasts. Combining these internal and external factors with your goals for your future creates that desired purpose and field of work. We are many selves. Most of us have some self-image developed over time which may or may not be a realistic current image. So start making a record of your ‘selves’ in any format that works for you. Think about your own image of who you are – at work, at home, in the community, wherever. How did you develop that image? Is it current? What do you dream of doing that might influence your product? What aspects of past work or volunteering are really important to you? Which do you want your future to include? Expand your image to include as many attributes and strengths as you can. Now is the time to let yourself play with as many concepts and ideas about yourself as you can. Then, begin to share your ideas of your future with several close contacts. 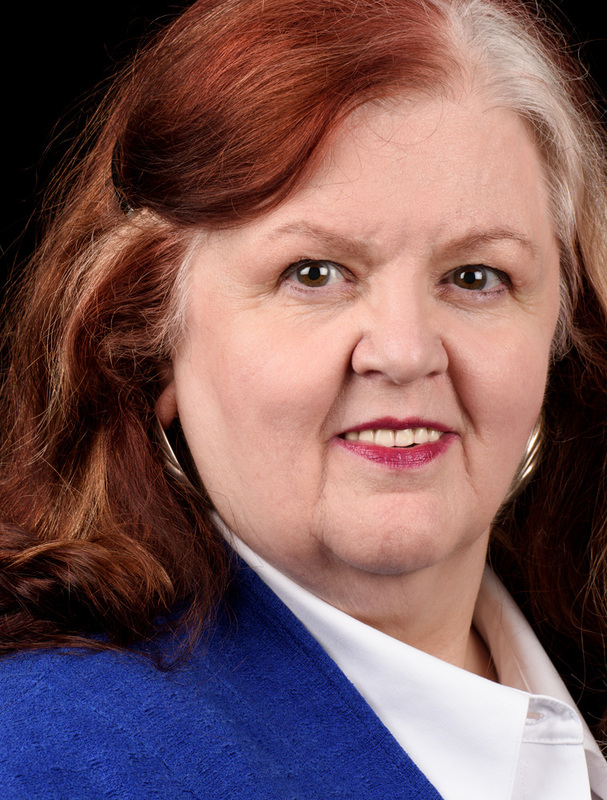 These could be an astute family member, a peer or old boss who has already transitioned, or anyone else whose business acumen and personal knowledge of you will allow them to assist you. Ask that person to listen critically and to give you feedback that will help you succeed in your job search. You want to hear about your strengths as another sees them. And you want as realistic feedback as you can get about anything you may have over-rated. Many people over-rate their strengths in an area that is recent or they have been recognized for, while under-rating other strengths that could open doors. Others forget skills and knowledge gained in side projects or volunteering. In this preliminary thinking stage, you want to keep expanding your ideas and concepts as long as you feel you are usefully adding information. Once you are comfortable that you understand your needs and interests correctly, build your job search plan. Employers are always interested in the top quality candidate who knows what challenges the company faces and can demonstrate how their skills, knowledge, or abilities will help the company succeed. You can be that candidate with a little research and good self-understanding. Define the product – what are you selling? The first step in the process is to begin to think of yourself as a product and get comfortable with the concept. Most of us are not. Use your goals to research job options that interest you. Build on your past successes to demonstrate your value for such work. 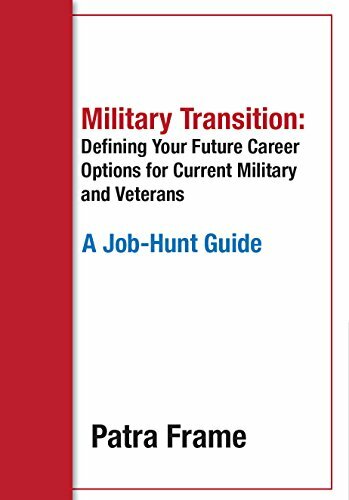 While a tightly focused search with careful selection of a few targets is an ideal; for most transitioning military the search for a new opportunity is a broader effort, including both targeted marketing and responding to known targets of opportunity like job ads. You need to find those organizations which do work that interests you and learn more about them. Start your research online but expand past that. Get research help at a local library. Ask the people you know to suggest potential employers or to connect you to people who work at your target employers to learn more. Use social media to find more contacts. Validate your interest in each potential employer before you seek work there. Many employers have employee referral programs. These get you faster attention than other means; so finding connections and building relationships with someone at your target employers helps get you referred internally. Employers’ veteran hiring programs are another smart resource, so connect to them via social media or at events and follow-through. Don’t rely on the big job-boards or on recruiting agencies. They are expensive for employers. Employers are more likely to use alternative sources, employee referrals, social media and direct contacts. They often concentrate advertising on niche job boards. Niche boards include boards run by professional associations and unions, those focused on a specific career field, others focused on non-profits or associations, and those like ClearedJobs.net for jobs requiring security clearances. Don’t get panicky and grasp at jobs which do not interest you. Interviewing for jobs that are not right for you only will increase your feeling of failure and frustration. This is likely to make you less attractive as a candidate for the right jobs. Taking time at the beginning to do this pays off. It will shorten your search time. And make it far more likely that you will find and accept a position where you can succeed! Defining your personal story – a record of your successes – creates a positive underpinning for your search. It ensures you come across as a confident professional in networking and interviewing. Learning to think of yourself as a product to sell helps you to see your value and understand how to demonstrate it in a way that makes the right employer interested in you. Growing and developing your personal connections allows you to tap into a vast store of knowledge, support, and help. Good hunting!